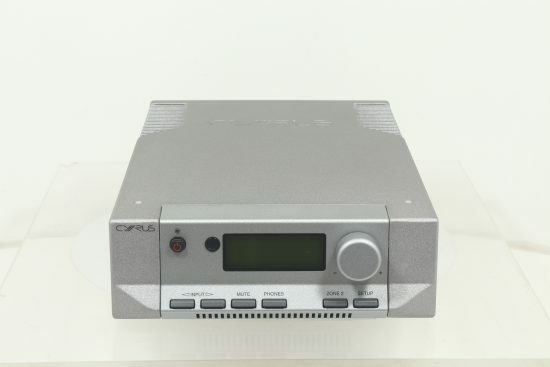 Cyrus have taken the superb 6 amp and added a DAC to make a very flexible amp that will easily cope with even the most complex systems. 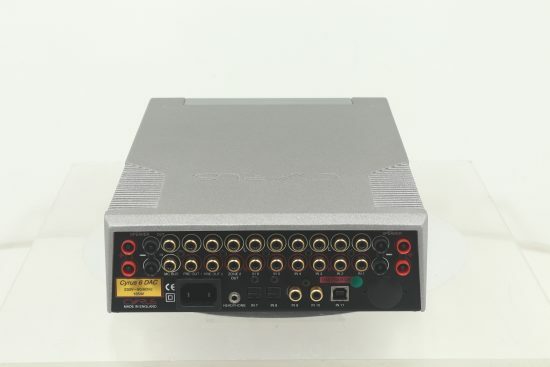 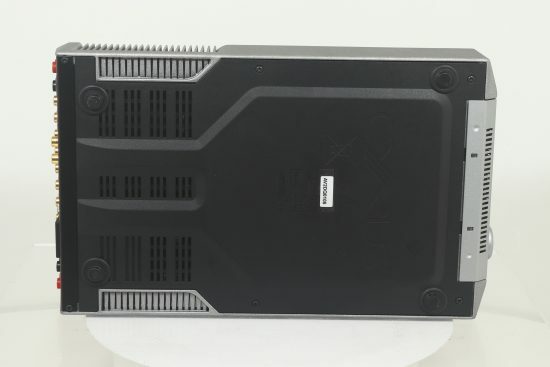 The 6 DAC features a high performance 24/192 DAC with optical and coaxial inputs and a driver less USB connection for plug and play connectivity to a PC or laptop. 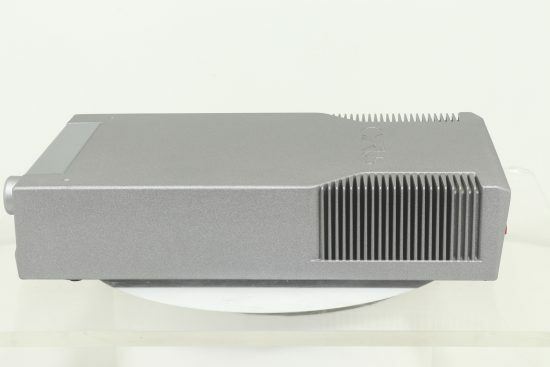 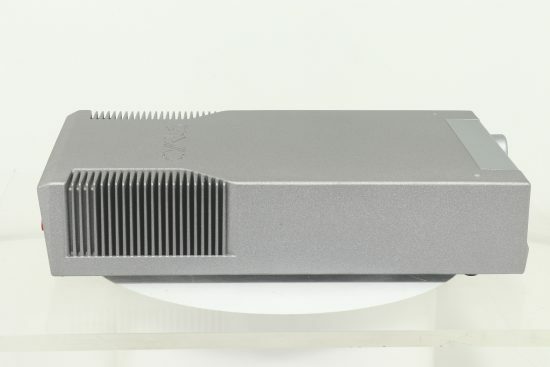 It is also possible to upgrade the 6 DAC to 82 DAC specification at a later date. 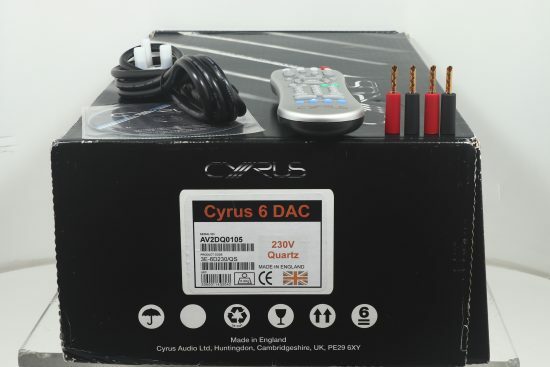 In great condition with our warranty, original box and remote.